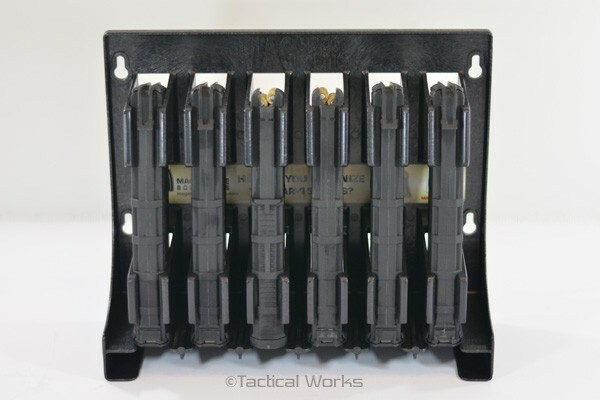 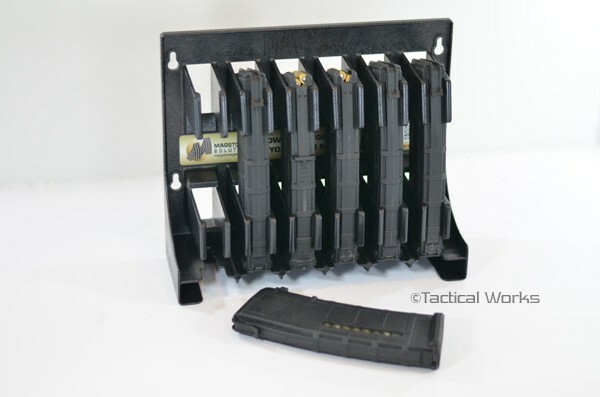 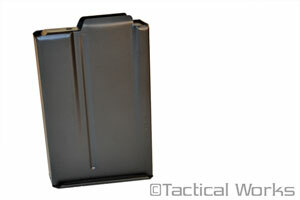 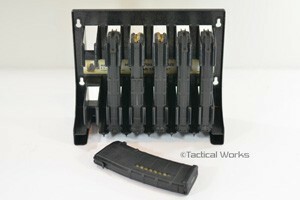 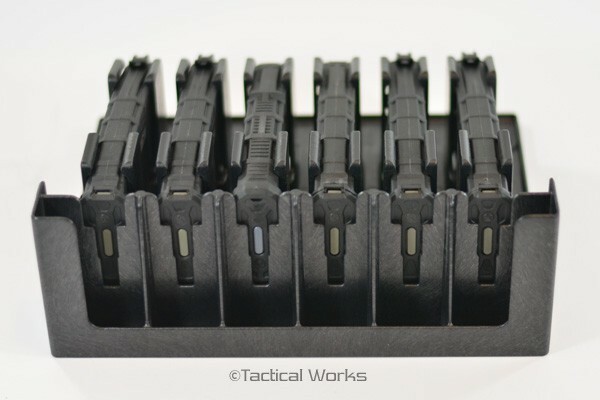 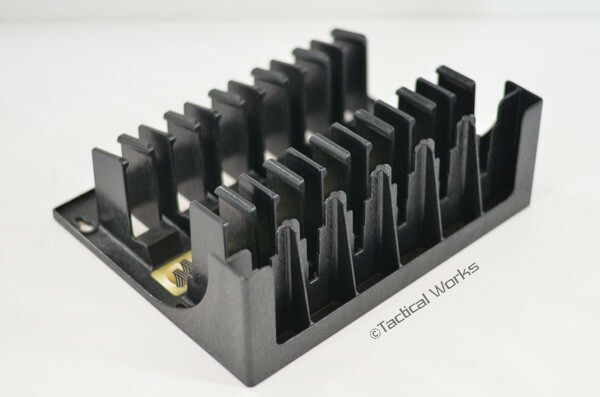 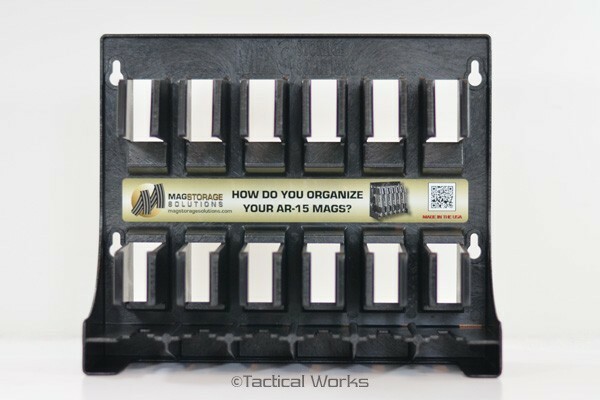 AR-15 Magazine Holder by Mag Storage Solutions :: Magazines :: AR15 :: Tactical Works, Inc.
Mount inside your gun safe, weapon room, or anywhere you store and organize your mags. 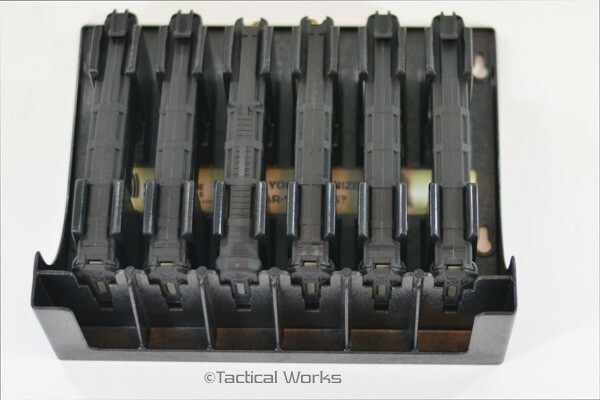 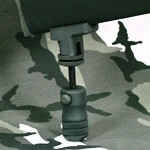 Magazines snap in and out and remain firmly in place for secure protection against accidental damage. *magazines and mounting screws not included. 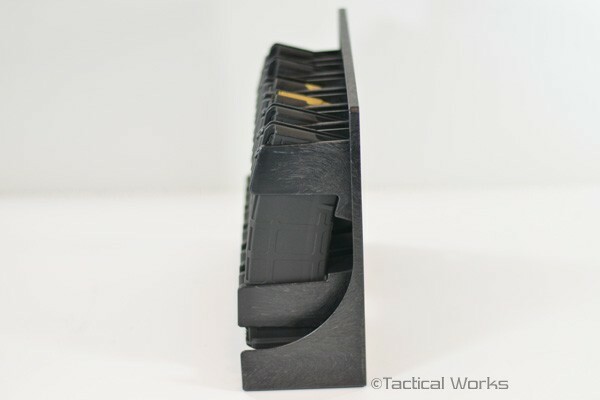 Simple and nicely made. 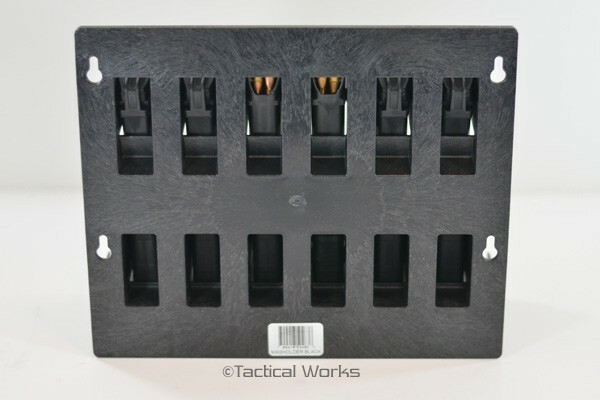 Beats foam and duct tape!